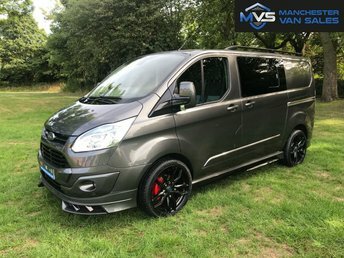 Find your perfect used Ford van at Manchester Van Sales today! 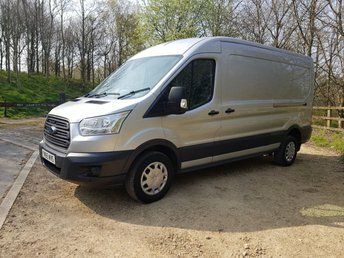 We have a varied selection of second-hand vans for sale across Manchester from leading brands such as Ford, so we?re sure to have the model of your preference at our showroom. 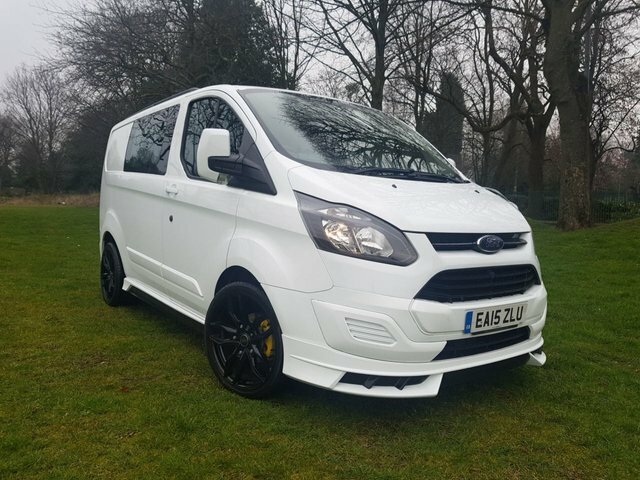 Our complete range of used Ford vans is listed here on our website for you to browse whenever suits you, and even if you can?t find the model you have been looking for in our stock, we?ll go that extra mile to make sure you drive away completely satisfied with your van. 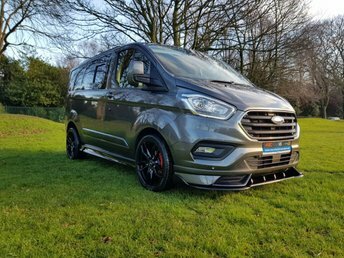 Ford is a great brand to invest in when hoping to replace your current motor with a vehicle that offers more practicality, cabin and luggage space and simply a more refined and comfortable driving experience. 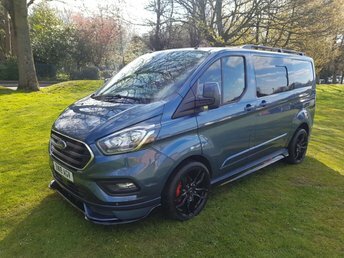 Models such as the Transit and Transit Custom take many appearances, now featuring the very latest motoring and safety technology. 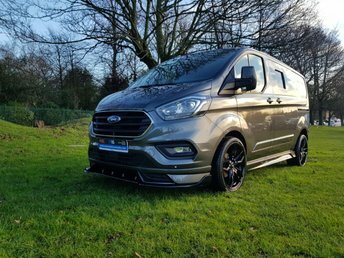 At Manchester Van Sales, all our used Ford vans are competitively priced to give our customers the best chance at buying their perfect vehicle, no matter what their situation.